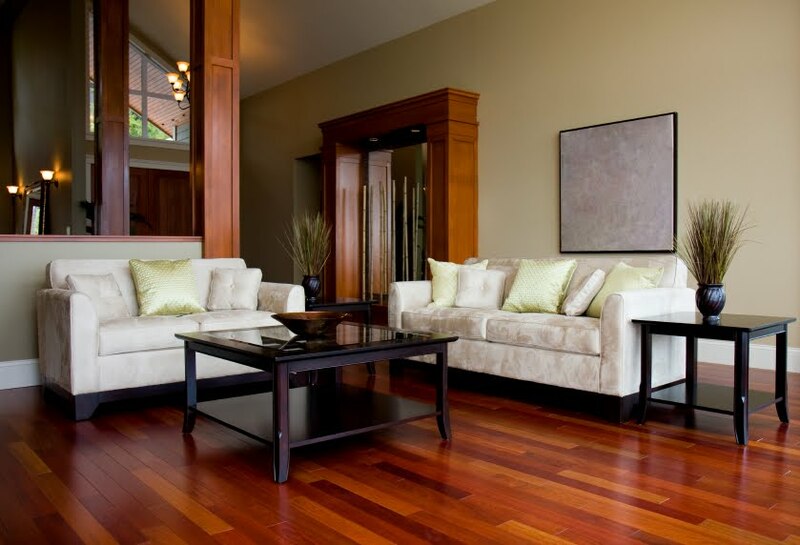 Local and Imported Solid Wood Flooring is a highly durable material that can last for the lifetime of the house, if properly laid. 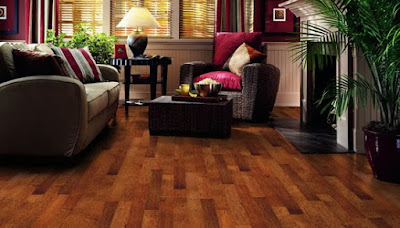 It is an expensive flooring material with a price that ranges between Rs.150 to Rs.450 per sqft. including labour charges. 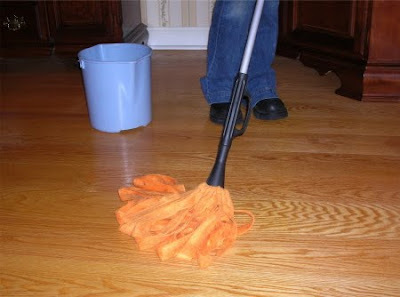 Skilled workers are essential for laying wood floors. 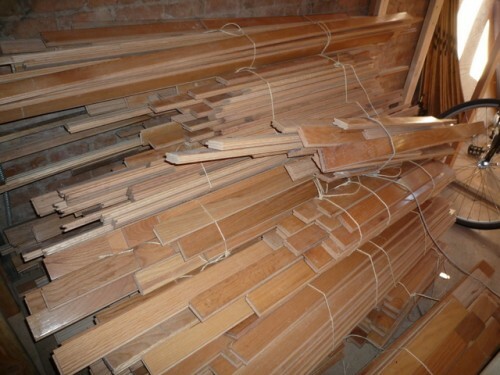 Apart from imported varieties of wood, local varieties like Teak, Irul and Mahogany are also available in the market. Many sellers provide a take-back guarantee for a period of 1 year. Although Chemical Coating can be applied for Water proofing, it is not advisable to leave stagnant water over the wooden flooring for longer periods. Careful maintenance is required by cleaning frequently and avoiding waxing or polishing of the surface, so that the floor stays aesthetically supreme and functionally durable. 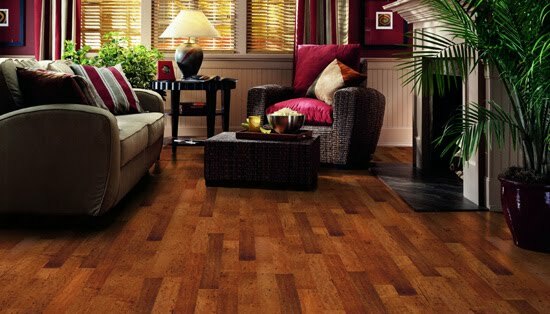 It is now a trend in Kerala Residential Architecture to have Interesting patterns in Laminated Wood Flooring, especially in Bedrooms. 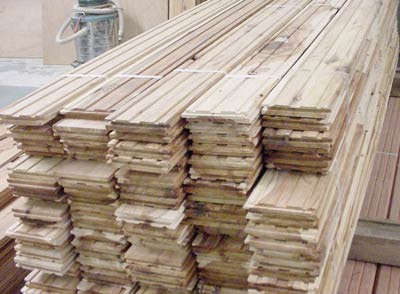 Long Laminated Wood Blocks are used for this type of construction. Each of this blocks have a wood surface with a poly urethene coating, with a plywood base. They are available in the market in bundles of such blocks, which are clipped to each other using tongue and groove joints. 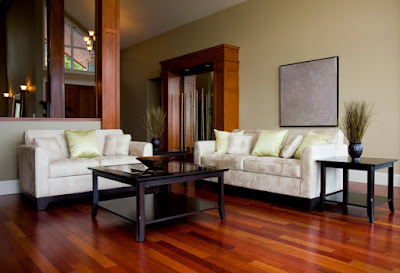 The cost of laying the flooring is Rs.80 to Rs.250 per sqft., inclusive of labour charges. 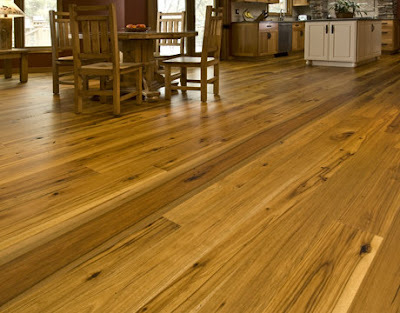 Flooring contractors often give you a guarantee of 10 years, with a damage repair clause. 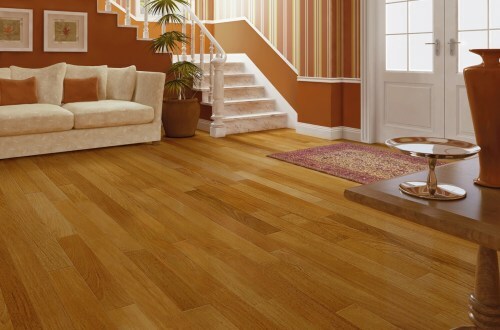 Wood laminates are available in various patterns. 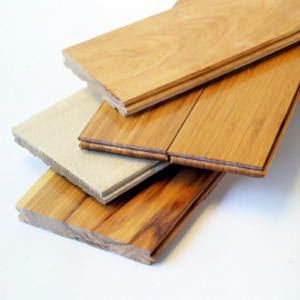 Bamboo Laminated Floors are also available in the market. They are not recommended in areas with heavy foot traffic, as they may wear off and fade. Adequate termite protective treatment is also required. Last week we discussed 'Vitrified tiles' on our Blog. The difference between Vitrified Tiles and Ceramic Tiles is that while the former is fully consolidated, Ceramic Tiles are polished only on the top surface. They are available in various shapes, colours and patterns. 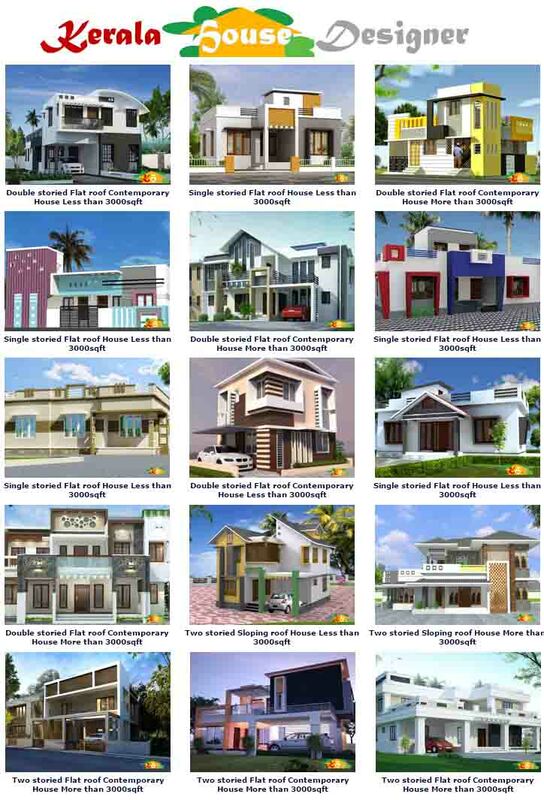 Their prices also vary according to the quality, and are available for Rs.30 to Rs.100 per sqft. 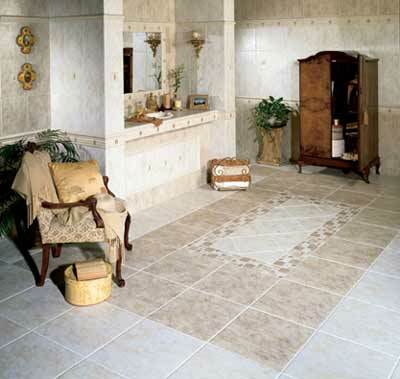 Rough finished 'Rustic tiles' can be used to pave bathroom floors and cost about Rs.80 per sqft. Glossy and smooth Ceramic Tiles, Leather Finished Ceramic Tiles etc. are available at various price ranges. Do make sure that the floor is properly levelled before laying Ceramic Tiles, because they have a tendency to break, if unevenly laid. They may also absorb water and fade. 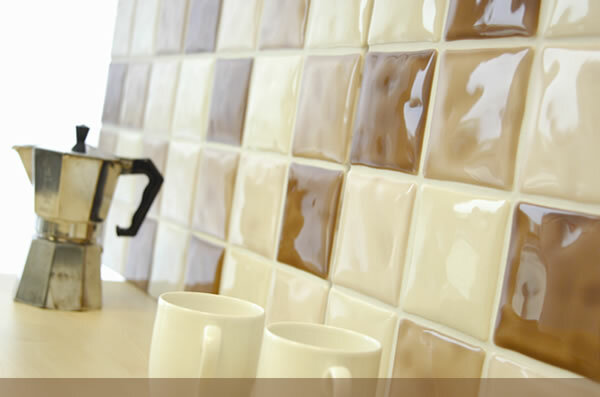 Low quality Ceramic tiles are also prone to break at the edges. 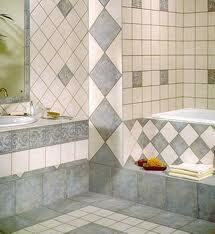 The labour cost for laying Ceramic tiles is around Rs.8-10 per sqft. 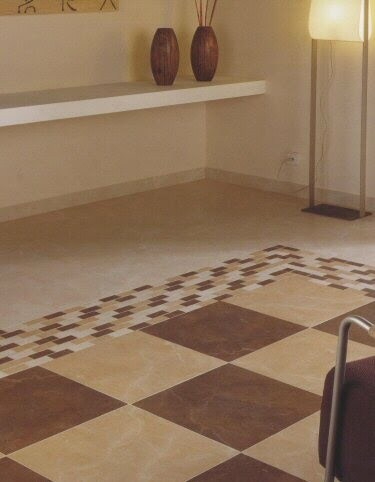 Ceramic Tiles had ruled the Kerala market for a few decades before the advent of Vitrified Tiles. They are still used extensively for dadoing and flooring of bathrooms, kitchen counter walls and for facade tiling.